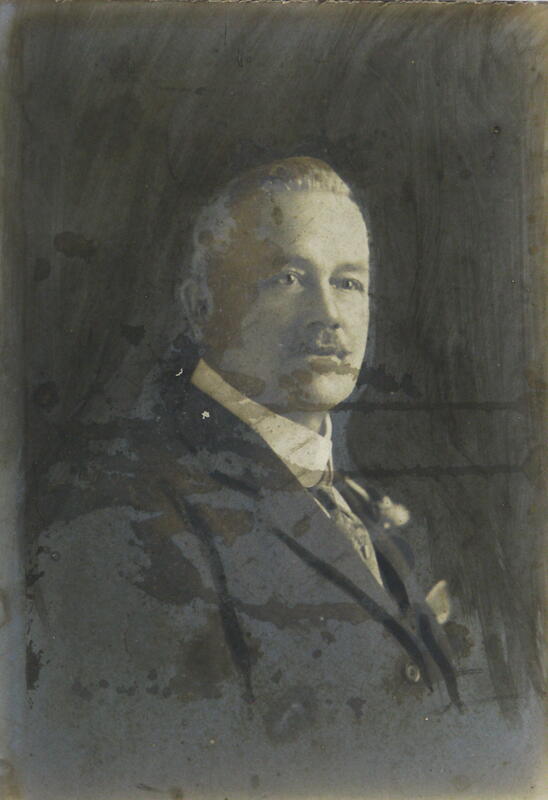 William Thomas Tate was born at Kiama in 1860, so of John Kell Tate and Sarah Ann nee Wood. 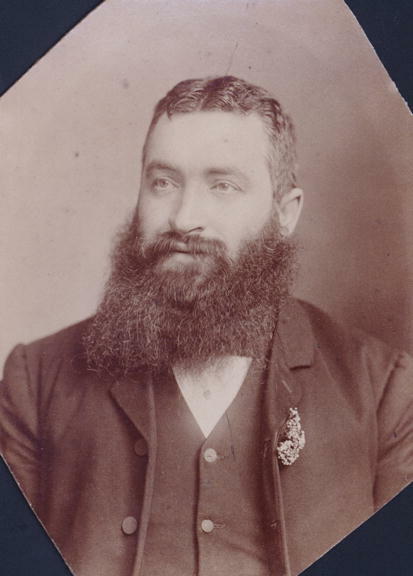 In 1881 at Kiama he married Georgina Margaret Robina ‘Madge’ Cole. The was a daughter of the marriage. He died at 141 Wigram Road Glebe on 18 September 1926, 66 years. Georgina Tate died 5 December 1931, aged 69 years. William Tate was a partner, with James Dive, of W T Tate & Dive, auctioneers & valuators, house & land agents, based at 138 Glebe Road Glebe. 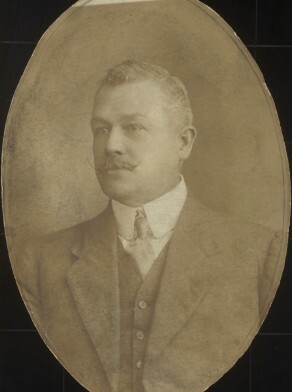 He also was secretary of the Milking Shorthorn Association of Australia for 18 years and completed five volumes of the Milkng Shorthorn Herd Book. 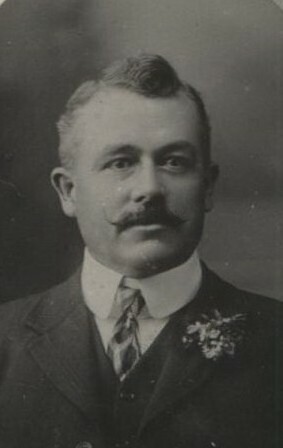 Tate stood as an independent candidate for Glebe electorate in 1901. Speaking from the balcony of the Excelsior Hotel, Bridge Road Glebe, he said he supported a minimum wage of 7 shillings a day, believed in old age pensions, would broaden technical education and favoured the Early Closing Act. Mayor Tate declared in 1923 the municipality was free of plague. Rats caught showed no signs of plague. ‘They are respectable rats in Glebe’, he said. William Tate as Glebe Mayor expressed his appreciation in December 1923 for the spectacular demonstration by 750 scouts and cubs, representing 17 troops, who marched from Parramatta Road, Broadway to Jubilee Park Glebe where they participated in all forms of scout craft, including field telegraphy, stretcher drill, flag and smoke signalling and bridge building.